This webinars defines the terminology of traceability and the benefits that come with knowing where a product came from, where it is now, and where it goes. The current status of traceability initiatives such as COOL and PTI are also shared as well as capabilities of the GS1 Databar. 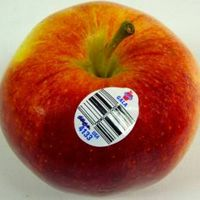 This webinars defines the terminology of traceability and the benefits that come with knowing where a product came from, where it is now, and where it goes. It will encourage the viewer to think about the process chain in their own store as they follow an item from the receiving dock of the grocery store through the checkout lane and beyond. 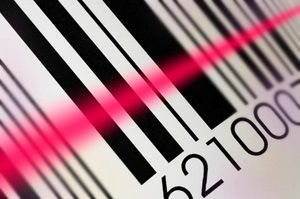 This close-up look at the item entry process of traceability information can be eye opening. The current status of traceability initiatives such as COOL and PTI (Produce Traceability Initiative) are also shared as well as capabilities of the GS1 Databar.